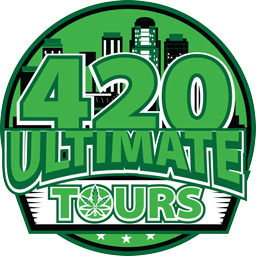 Arizona's premier 420 Tours on the coolest tour busses! We will take care of the tours. You just enjoy.